With Playlist Manager, you can create, update and remove playlists incredibly quickly ! 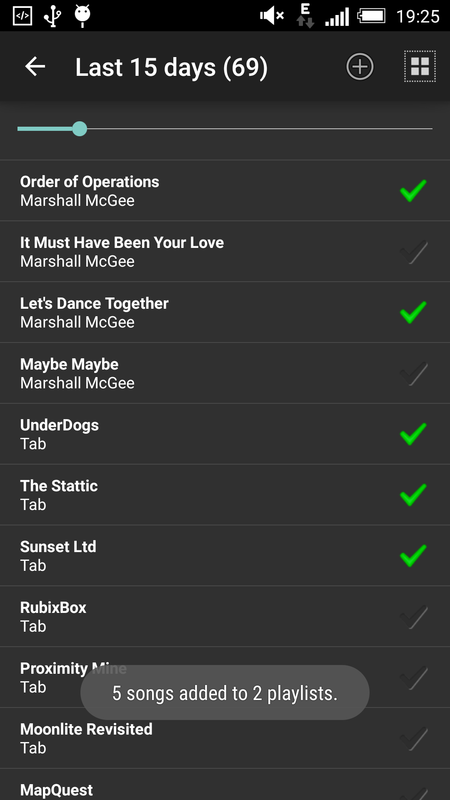 The long and painful process of adding songs one by one to your playlists is finally over ! 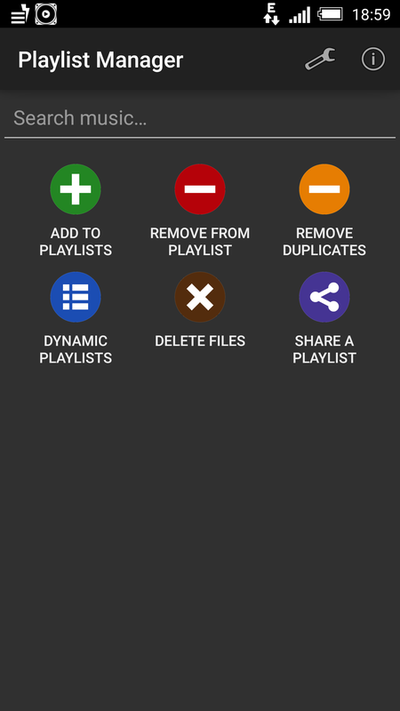 You can use the Dynamic Playlists tools to create playlists based on rules defined by yourself. These multi-levels rules can get as complex as you want and update themselves regularly so that you don't need to worry about them anymore when adding new music to your collection. 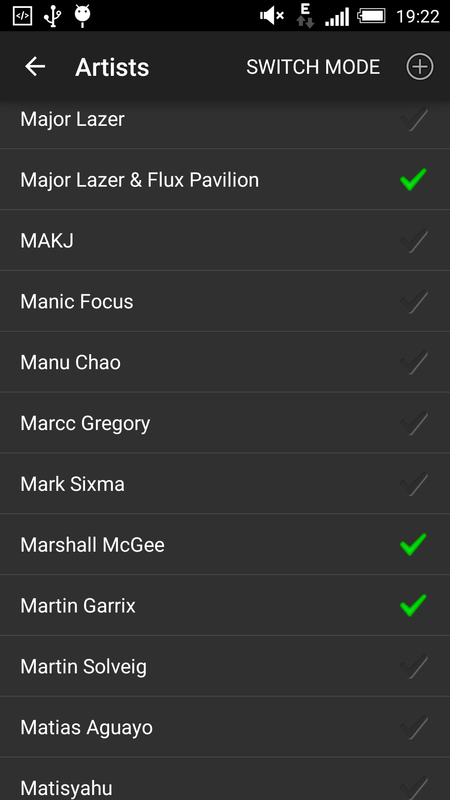 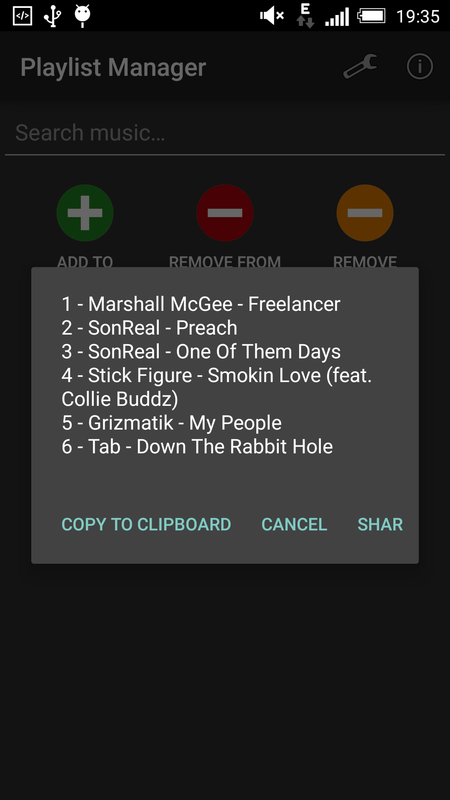 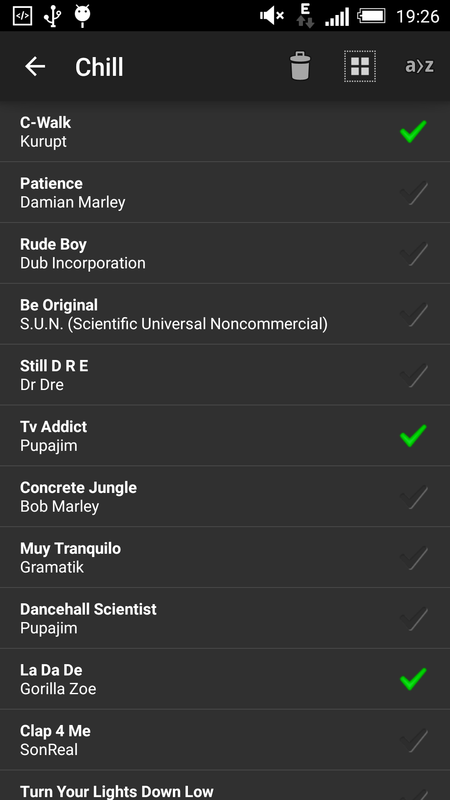 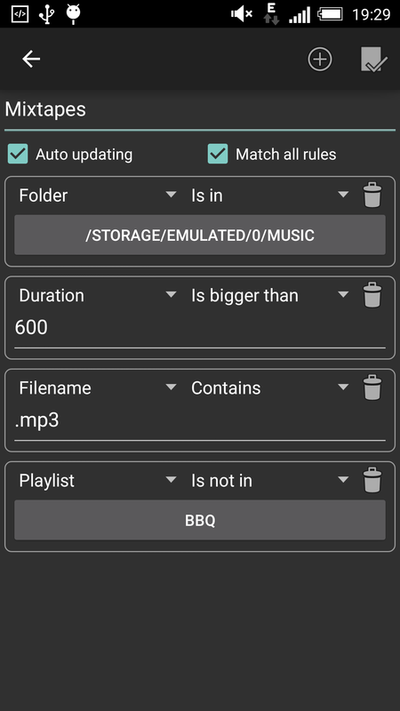 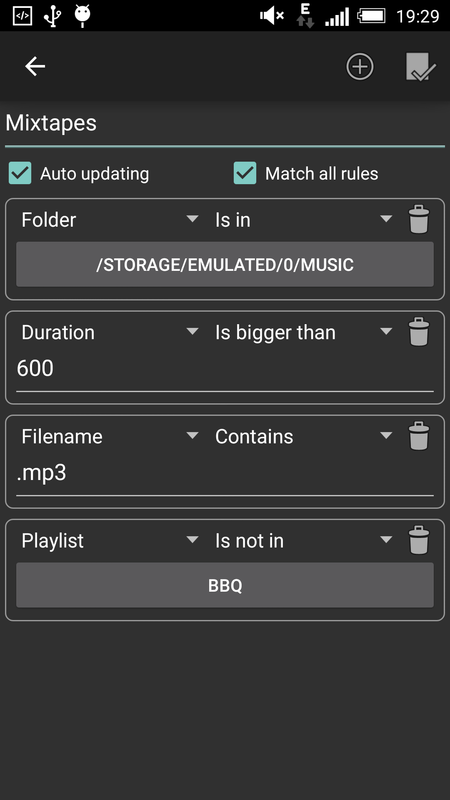 Share a text that contain all titles of a playlist directly from the app in a few clicks.